The 9 volt Duracell battery has earned its reputation for quality in the workplace and in the home. Medic Batteries carries two 9 volt Duracell batteries to meet your specific needs. If you’re looking for a battery for industrial or professional applications, we suggest the 9 volt Duracell Procell battery. Packaged for professional use, Procells are charged higher for longevity in professional equipment. You’ll love the Procell’s freshness and reliability. 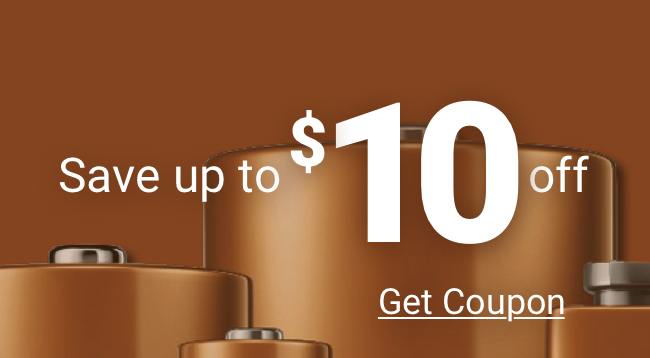 Medic Batteries also sells the popular 9 volt Duracell Coppertop battery, which is a consumer best-seller for the same reasons as the Procell - it's long lasting and charged for consumer equipment use. No matter which you choose, you’ll get the Medic Batteries guarantee of quality and freshness, plus the benefit of same-day shipping. Medic Batteries and Duracell are an unbeatable combination.